Change: How Hard Is It, Really? I recently rented a car with a foot pedal parking brake. This would hardly matter but for the fact that I rented the car in San Francisco. And in San Francisco you use your parking brake. After eight days of stomping that brake on and off, I returned to relatively flat Minnesota. Once home, I jumped in my car to run errands. I parked on a slight decline at the grocery store, turned the car off, and instinctively pushed the parking brake down hard, only to slam my foot on the car floor. Chuckling, I pulled up on my car’s hand brake. Anything similar ever happen to you? The more I thought about this amusing little anecdote, the more it got me wondering: if I became habituated to a new parking brake in eight shorts days, why all the fuss about the challenges of creating new habits? Why? Because meaningful, lasting change is hard, unless you don’t have a choice. Then change becomes pretty simple. 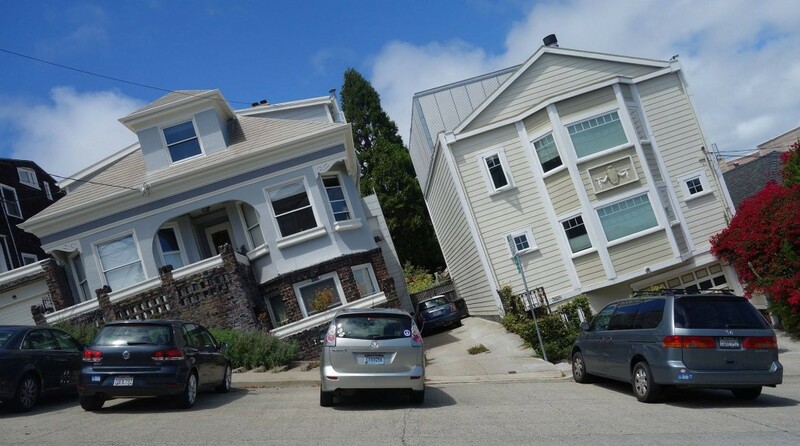 Not using your parking brake on the hills of San Francisco is just not an option. Giving up extra calories, adding more exercise, improving communication skills or making a job change are optional. We all have heard those stories of remarkable weight loss or someone just up and leaving a toxic job. And with those stories we often hear about a preceding health crisis that spurs the change on. In other words, the change is the result of dire circumstance. Change is hard because it is a choice. If we could just convince ourselves that the changes we seek were not optional, they would become realities with greater rapidity, frequency and ease. Unfortunately, I don’t have a quick fix to resolve this conundrum. But knowing changes are choices helps frame the challenge. And hopefully impacts our efforts and outcomes.